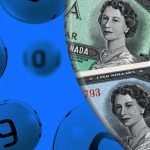 Lottery jackpots are a hot topic in Canada, as more and more individuals become regular players hoping to win the big cash windfalls. 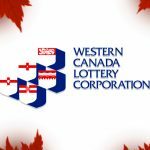 Lotto 6/49 is among the preferred and …. 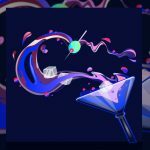 Lottery jackpots are among the most exciting ways for a player to see a grand windfall and every week there are regular draws giving them the chance to experience this …. Gambling addiction and the devastating impact it has on players’ lives is a concerning issue that demands attention and efforts. 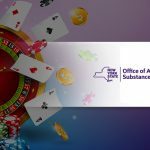 The New York State Office of Alcoholism and Substance Abuse …. 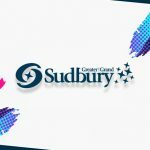 The City of Greater Sudbury is now the proud owner of the land on which Kingsway Entertainment District is going to rise by 2022 which was among the main goals …. 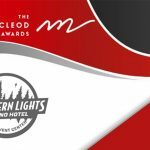 Is Free Alcohol Just What the Doctor Ordered for Niagara Falls Casinos? 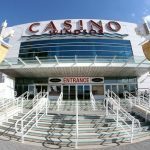 Free alcohol could soon become a reality in Niagara Falls casino venues, as the new budget introduced by Ontario’s Progressive Conservative government projects. It is still in its blueprint phase …. 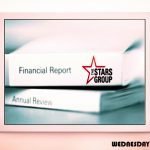 The Stars Group is ready for another successful year of operation worldwide and everything that needs discussion as of now is going to be thoroughly reviewed at the 2019 Annual …. 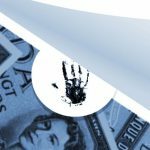 Money laundering allegations have taken over British Columbia in the past months further fueled by discoveries listed in several reports inspecting the gambling, real estate, and horse racing fields. Recent ….